I love Green Day and Anime. 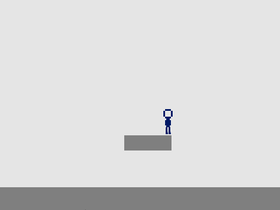 Although my game graphics could look better I will make BETTER animations. I like to code and that's about it. Animations, random games, and more!